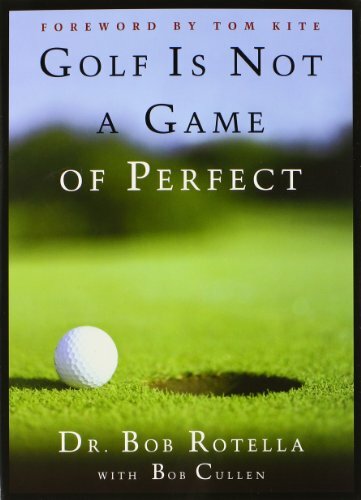 -Golfers must learn to love ‘the challenge when they hit a ball into the rough, trees, or sand. 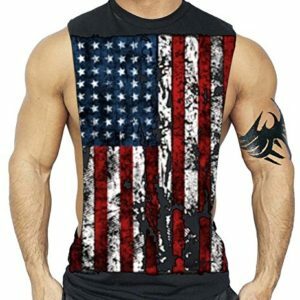 The alternatives—anger, fear, whining, and cheating—do no good. One of golf guru Jim Flick’s mantras is that golf is 90 percent mental, and the other 10 percent is mental, too. 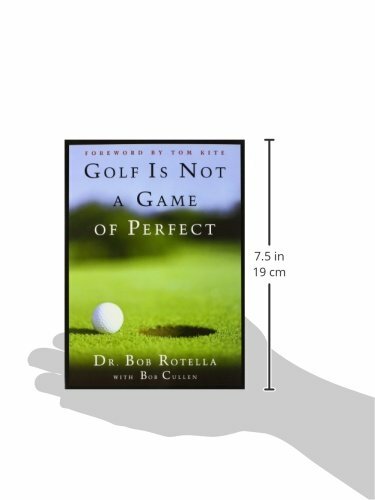 Dr. Bob Rotella, a noted sports psychologist and performance consultant, roots around the golfer’s mind to expose–and analyze–the doubts, the fears, and the frustrations that haunt anyone who’s ever picked up a club and swung it. 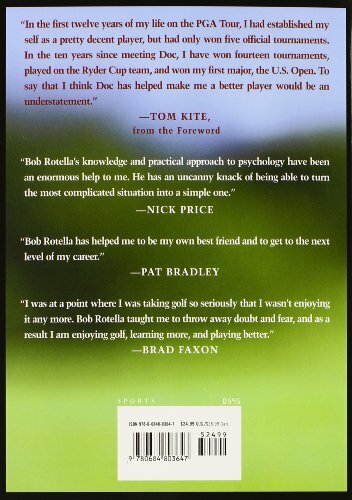 Through anecdote and aphorism he suggests how these mental and emotional hazards can be played through, and, regardless of skill level, how teeing off with a more positive and confident outlook will translate into better performance.